The S&W Viper is definately a unique design that I personally havent seen before. It took me a little getting used to. 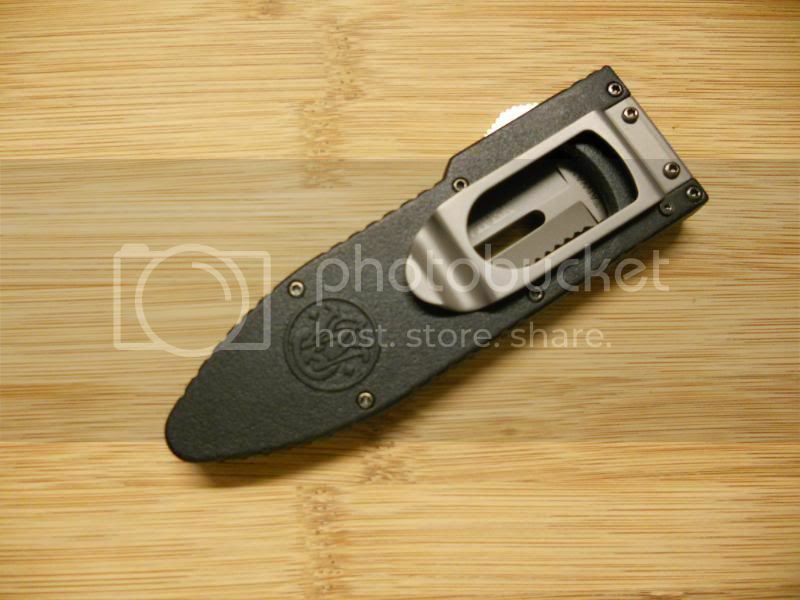 It opens from the side and has a lock that frees the blade or holds it in place. A flip of the wrist and the blade comes out and locks into place. 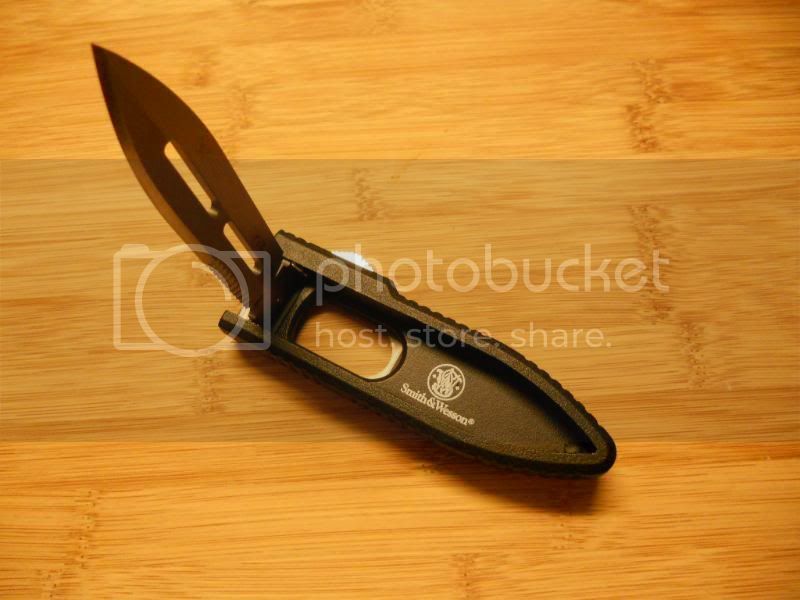 Im not sure what this knife was designed for but could be used in a variety of formats. Its a little to large for a EDC knife but the smaller version would fit that format great. 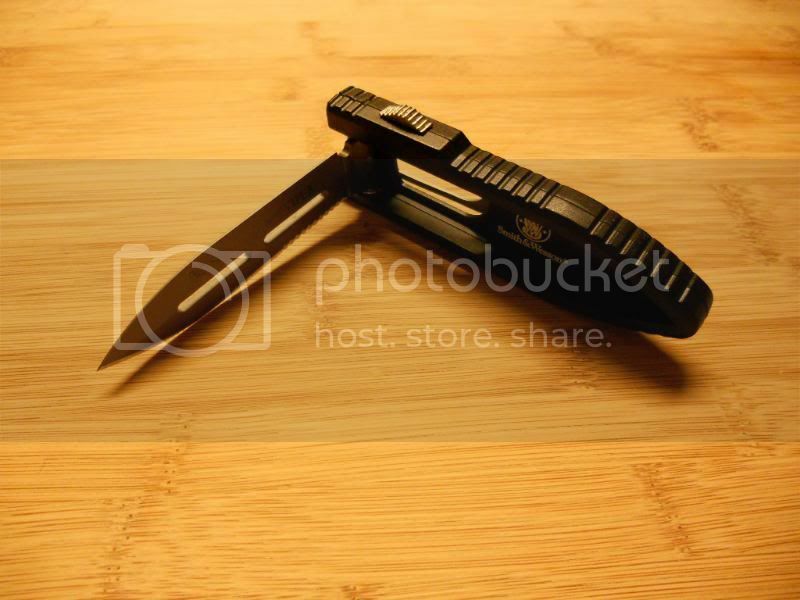 The clip on the back can be used on molle loops or belt carry. 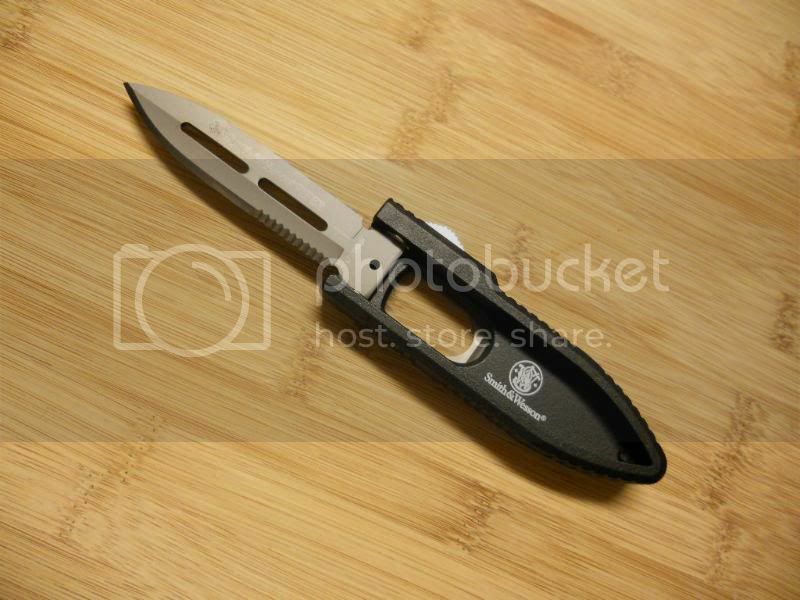 It would also be great for a tackle box knife or recreational diving. The hinge point is very strong and held up to some prying on a pallet. 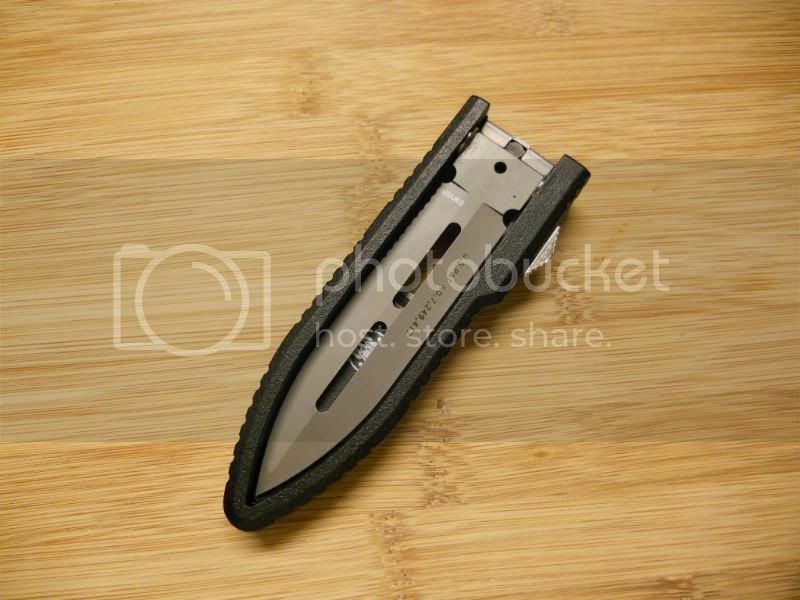 The blade is thin and sharp, perfect for cleaning fish or skinning game. The Viper by S&W is a Unique design that is probably not right for everyone but alot of knife for the price. It can serve many purposes and turn a few heads. 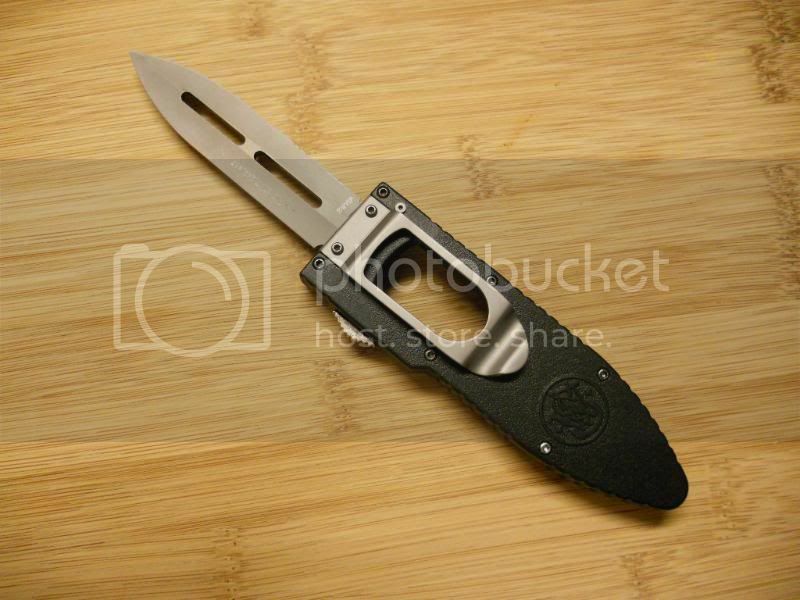 Im giving this knife a GO on price and design alone. Video below demonstrates rapid deployment of the Viper blade.